For starters, we are talking about opt-in marketing emails. That means emails with a formatted layout with nice images and boxes and buttons. And opt-in means these people are either current clients, past clients, prospects or others who have agreed to receive emails from you. Subscribers. Blasting people who don’t know you with marketing emails is a huge waste of time and just makes people mad. Whew~ that being said, we want to give a few tips that are working these days. Follow these guidelines below to help you better understand the do’s and don’ts of email marketing. DO: It is important to personalize the emails you send to recipients. This can help the email appear to be of greater importance and it also helps to make it more interesting just by adding a simple personalized touch such as the recipient’s name or company name or both. DO: Keep it relevant and simple. You can certainly use your creativity to make the email look good and make it fun as well. This helps to ensure your customers will read the email and in turn will keep the response rates higher too. Relevance trumps everything in the world of email. The more relevant is, the more often you can send them. DO: Segmenting your list is a key component that will better help to define the purpose of your email. 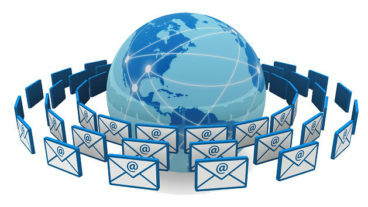 Doing this helps to provide a better customized email. 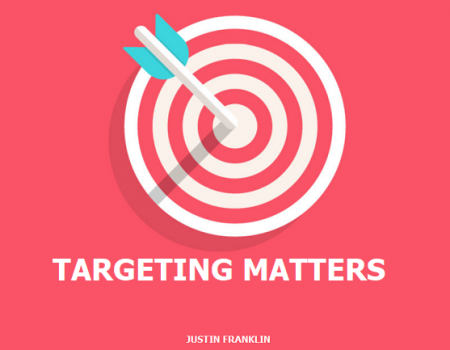 For example, if you want to reach your monthly sales target, you’ll need to segment your list based on the level of prospects that reached the sales funnel. Past clients may need different messaging than people who don’t know you yet. Make different emails for each and keep the lists separate. Just changing the headline will sometimes do. DO: Create mobile-friendly emails. The design of your email needs to fit the screen and the email length should be short and manageable. Download speed needs to be minimal as well. According to a Litmus report, email was opened 55% of the time on a mobile device. Everyone has a cell phone and carry it around with them all the time so this helps to make it easy to take advantage of this win-win opportunity for your business. DON’T: Don’t do spam. (see above note) The CAN-SPAM Act is a law in the US that helps keep these rules in force. 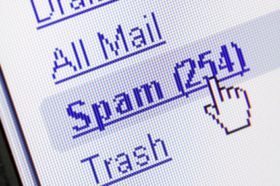 Spam can also affect your campaigns in a negative manner. Make sure you have the proper permission before sending. DON’T: Don’t come up with an unappealing subject line or your email will never be read. Keep it simple and do it right. A suggestion might be to use action verbs to grab the customer’s attention. Don’t be afraid to be a little different.  DON’T: Don’t send emails out without testing them. Your company image is important and if the email doesn’t look good, it can leave customers with a lasting bad impression. Remember to always use spell-check and make sure it looks ok before sending. Every email editor has quirks, and the preview doesn’t always show how it will look when someone opens it. Hope this helps and happy emailing! 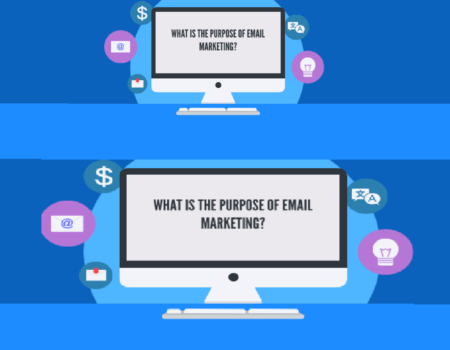 What is the Purpose of Email Marketing?